Yikes! How Much???? Bringing a dog into your life can be one of the most rewarding and joyful experiences you’ll ever have. But, as with having children, dog ownership can turn into an expensive exercise, and there are expenses that don’t always get taken into account when the decision is made to undertake such a life event. The excitement of bringing a new member of the family on board can cloud your judgement of necessities, such as medical and nutritional decisions. Sadly, sometimes, dogs are surrendered simply because they become too unaffordable due to the costs of unexpected illness and accidents. 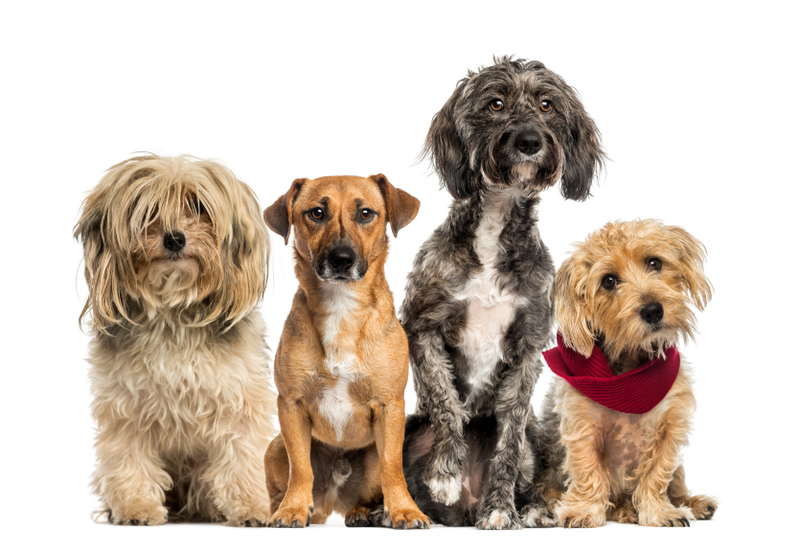 Here are some tips to help you cut the cost of dog ownership. We know that if we eat healthily, the less likely it is that we’ll get sick and need to see a medical professional. 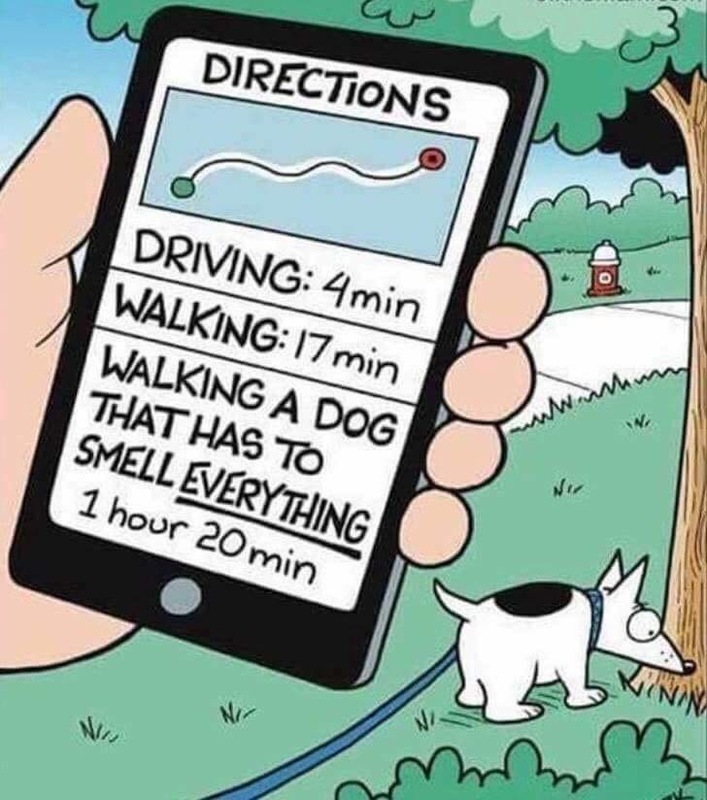 Of course, it is no different for our pets. Making sure your dog is fed a good, nutritious diet is a great step to not only keeping them healthy, but to decreasing your chances of having to make those expensive vet visits. 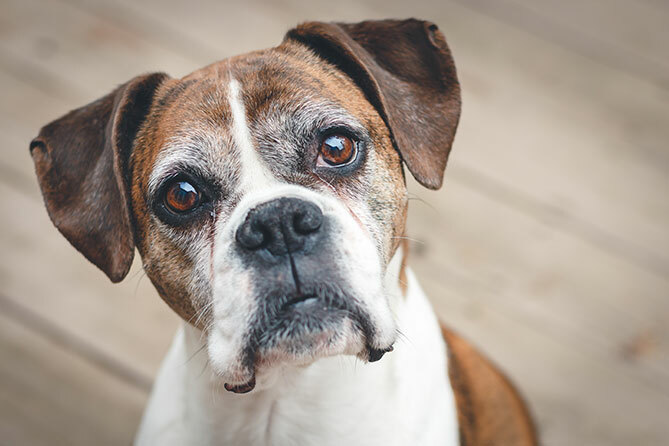 When it comes to whether it’s better to feed your dog wet or dry food, or even a combination of both, in most cases it will come down to your dog’s personal preference. It is also worth noting that the more expensive food isn’t necessarily more nutritious, and in a lot of cases, the less expensive dog food can be just as good for your dog, however may contain different parts of the animal the food is based on (beef, chicken etc). If your dog isn’t already without a health problem or two, make sure you discuss with a professional if they require a particular ingredient to be in their food, for a bit of a ‘boost’. This will help ensure that your dog is kept as healthy as possible, and the vet visits can be kept to a minimum. One of the best things you can do to ease the financial pain of an unexpected treatment or operation, is to obtain pet insurance. Even factoring in the price of premiums, remember, it’s a small price to pay for peace of mind and will help make things easier when those sudden bills appear. PetSecure has great affordable plans that have no excess charges and let you choose your own vet anywhere in Australia. I have a rescue dog, a Maltese named Harold. I have found that basic grooming techniques such as brushing Harry’s hair and teeth cleaning myself are very simple tasks that anyone can do (and the kids love brushing his hair, too). 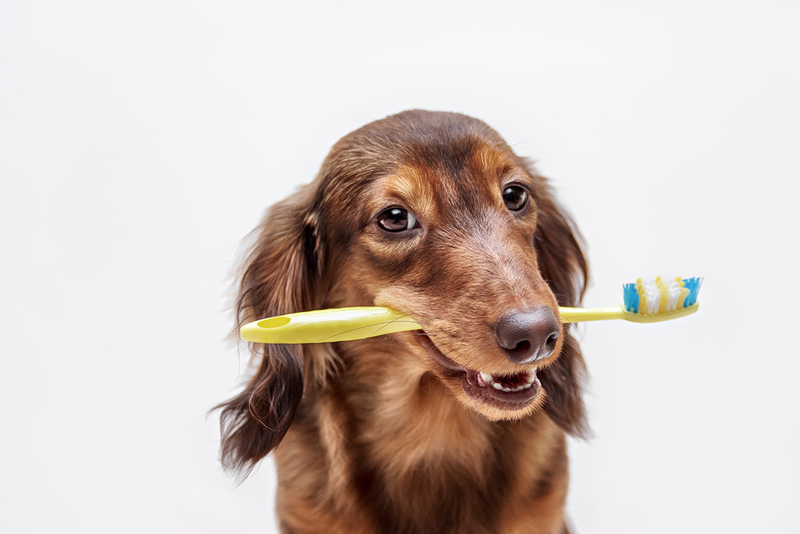 If you aren’t confident enough to brush their teeth or clip their nails on your own, simply ask your vet if they can show you how to do it. Simple hygiene practices such as these can contribute greatly towards preventing any issues that can come about from neglecting those areas. I have found that not only is it more cost-effective to complete these simple tasks myself rather than paying someone to perform a basic groom on Harry, it also means it’s less likely that I’ll have to fork out for possible dentistry work, or toenail infections, and the added bonus of giving me some special bonding time with Harold! What a lot of people don’t seem to realise is that animal care doesn’t come under any sort of ‘Medicare’ umbrella. There is no government subsidy for veterinary care, which is one of the reasons why a simple visit to the doggy doctor, can cost what seems like a small fortune. A simple visit can cost as much as $80 just for the consultation. There is also the factor of having to run as much equipment and have as much medication on hand as possible, in case of an emergency, since veterinary surgeries are the only facilities that can deal with such events. Remember, they’re not just a local clinic, they’re basically a hospital, too. However if you find yourself paying a fortune for pills for your pet (in particular if they develop a chronic condition) do some research to see if you can source the same drugs online, and if so, you are likely to find that they are a lot less expensive. But you will need to ask your vet for a script if it is a prescription drug. Quite simply, not all breeds have the same needs. Some are more prone to health problems, and no matter what preventative measures you take, will require more frequent vet visits. Larger breeds also require being fed larger quantities of food and more often. If you are planning on getting a larger dog, you will be spending a substantial amount more on food than you would for a small dog. Some breeds also require more frequent, specialised grooming (if you’re unable to perform it yourself). ‘Designer’ dogs, such as poodles, require brushing at least every other day, as their coats can get matted quite easily. 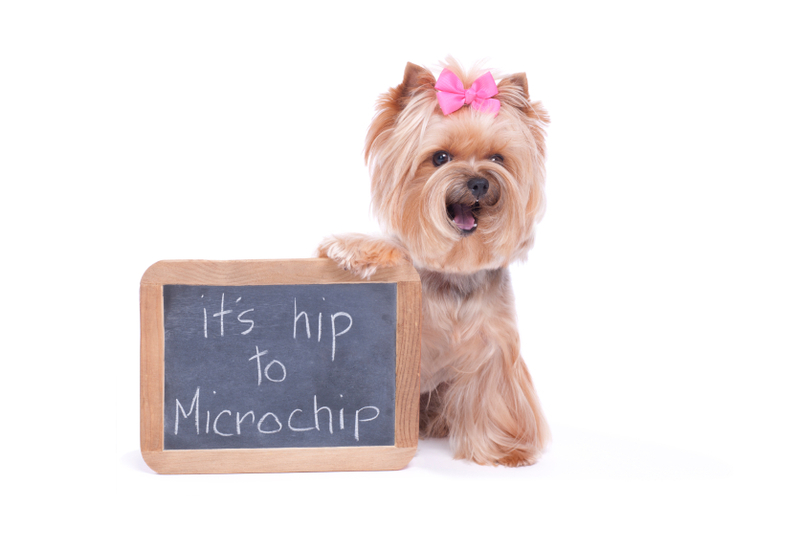 If you’d like to keep them looking like show dogs, you will need to get them groomed every six weeks at a minimum. According to Finder, the initial cost of desexing your dog can vary between $200-$500, depending on the size of the animal. Having your dog desexed means that not only will you save money on dealing with unexpected bills due to pregnancy/upkeep of a litter, but that your dog will be less likely to wander looking for a mate, and be less aggressive. In turn, this means they’ll be less likely to get hit by a car or get into a fight with another dog. Another financial benefit of having your dog desexed is that it will be cheaper to register your dog with your local council. When I registered Harry on the Gold Coast, I found that the cost of registering a desexed dog is approximately half of what I would have paid if I was to register an dog who was entire. 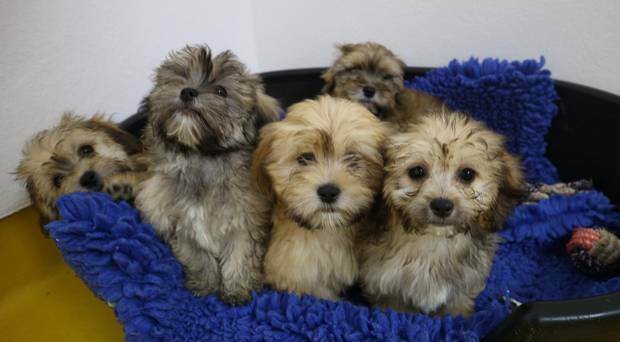 Some councils even charge up to four times the amount for a dog who isn’t desexed. Another great preventative measure is to exercise, exercise, exercise! Keeping a lifestyle that includes physical activity is crucial to maintaining your dog’s physical health, and in turn, prevents health problems that can arise from physical inactivity. I have, in my experience, found that no expensive toys are needed. Just like children are happy with a water-filled bottle or a pot and wooden spoon, plenty of dogs are happy with a simple stick or ball. Not only that, but your dog will love spending time with you! Following this guide will help you keep costs down as much as possible, and will enable you to focus on living a happy, fulfilled life with your dog as a member of your family.